Amp up your multiplayer experience with the new Bomberman 3DS. Known as the foundation of multiplayer games, the Bomberman for Nintendo 3DS is pure unadulterated fun! The Bomberman 3DS combines the widely popular multiplayer feature of the Bomberman while incorporating the best single player adventure. What’s great about the Bomberman 3DS is that it has taken full advantage of Nintendo 3DS’ advanced graphic features. 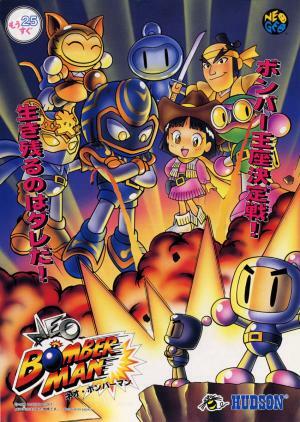 Although the Bomberman 3DS stays true to the legacy of the original Bomberman – the multiplayer feature, it has also incorporated an all-new Life System mechanic, allowing players to extend their character’s life. For the 3DS version of Bomberman, up to 4 players can play locally and up to 8 players can play globally via connecting to the Nintendo WiFi Connection. 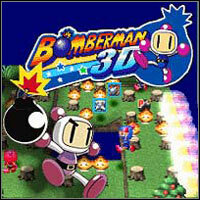 The Bomberman 3DS also allows a player to delve into the 3D city set of the world of Bomberman and go on an adventure to free the city from the robot corps. With this single player adventure feature, you can blast enemies, go through dangerous pathways, crack puzzles, and use special bombs not available in the multiplayer mode.